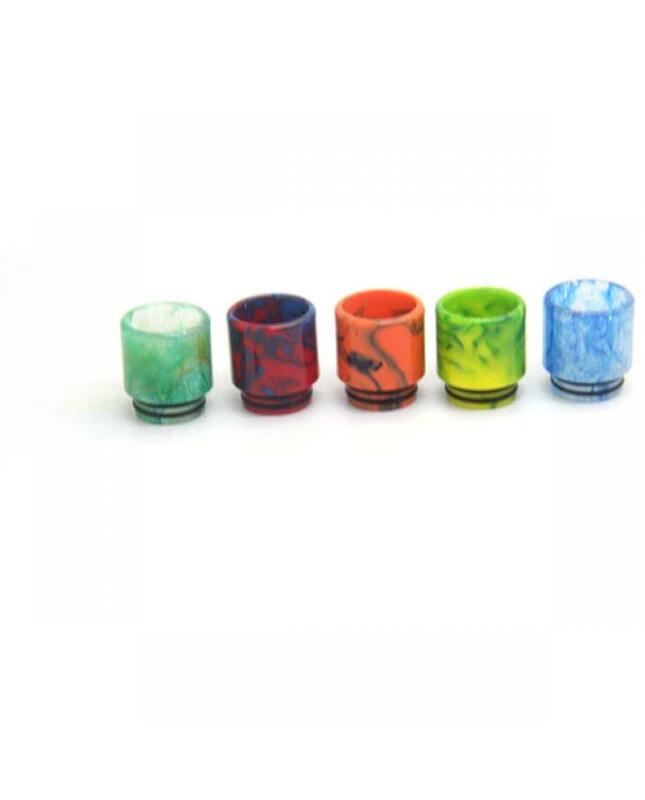 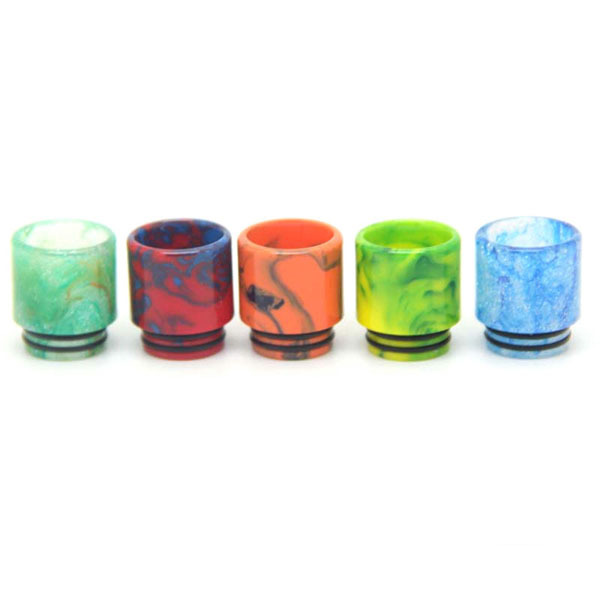 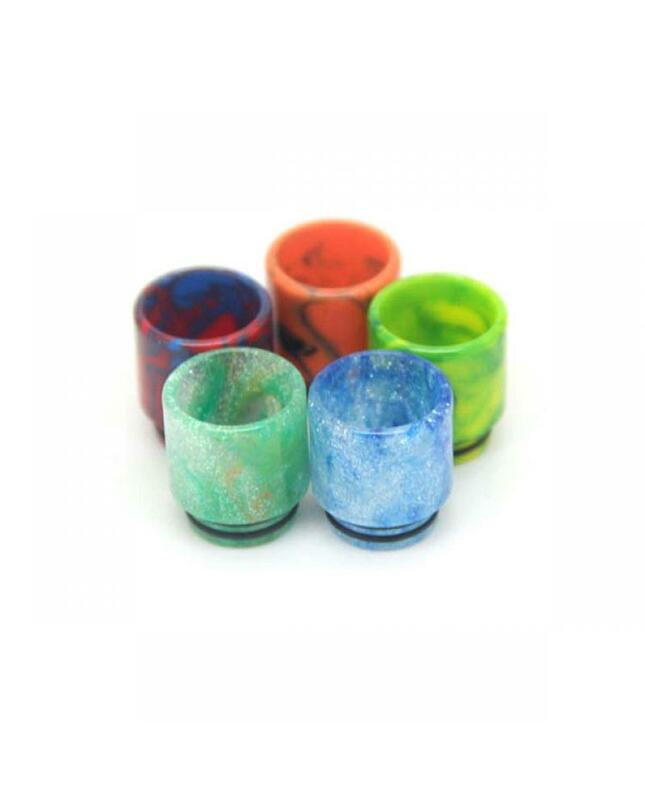 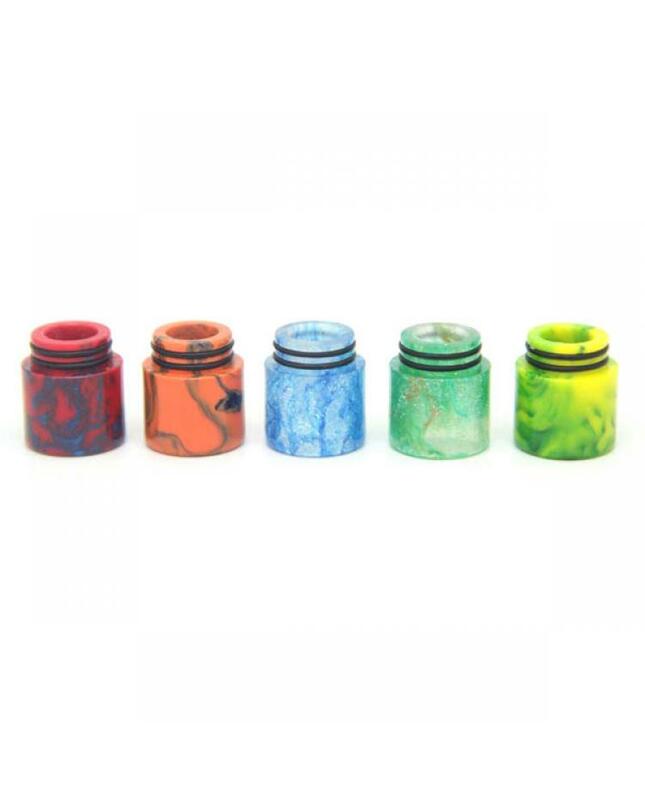 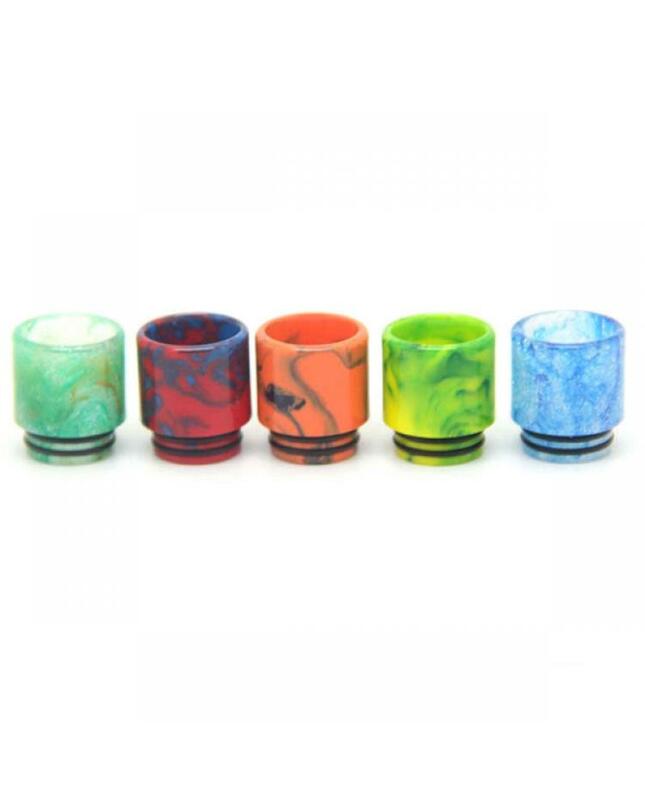 this style drip tip made of import epoxy, five different colors avaliable, only 14g per piece, the inner size is 12mm, height is 18mm, suit for smok TFV8, smok TFV12, TFV8 big baby tanks etc. 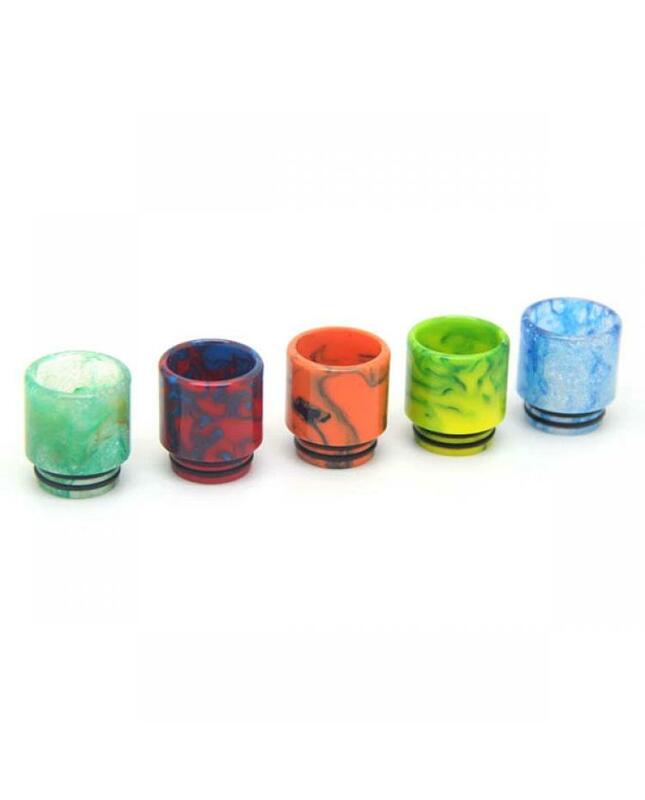 vapers can install this tyle drip tip on your sub ohm tank easily, easy to remove and clean. 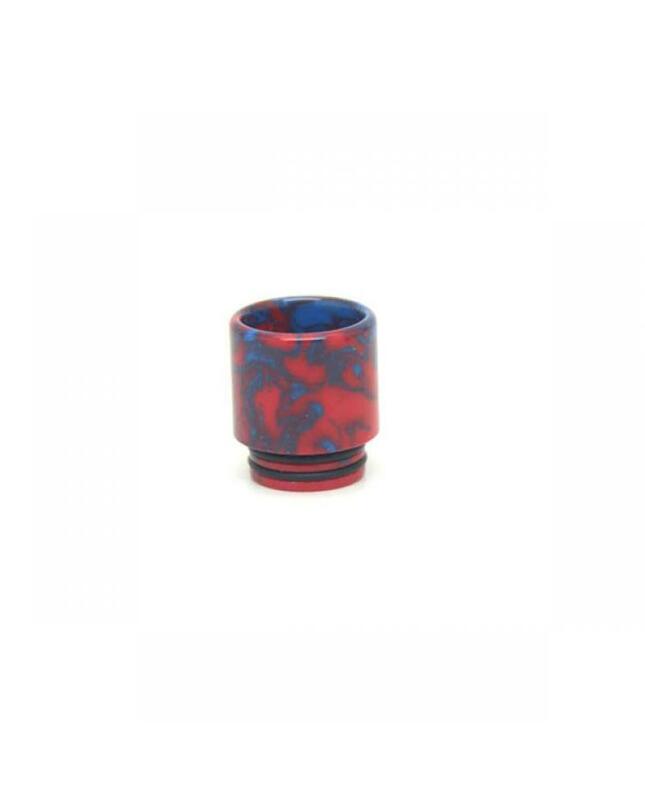 Fit For TFV8, TFV12, TFV8 Big Baby Etc.